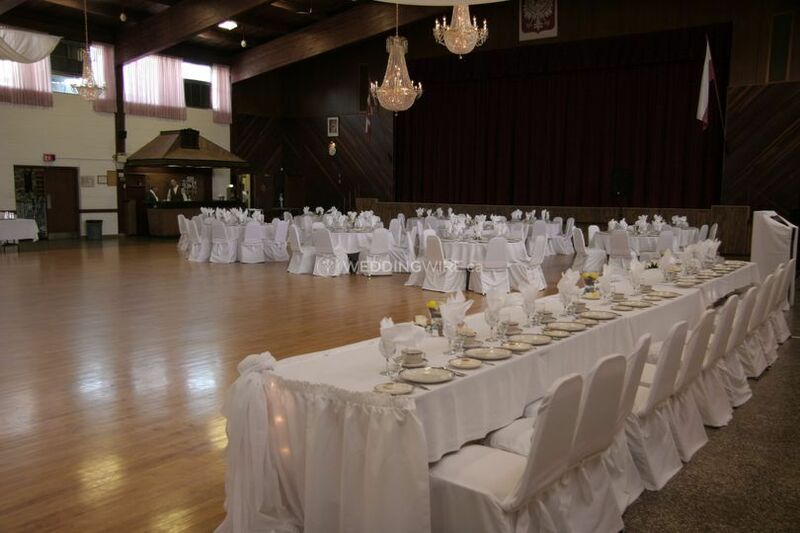 General Sikorski Banquet Venue ARE YOU A VENDOR? 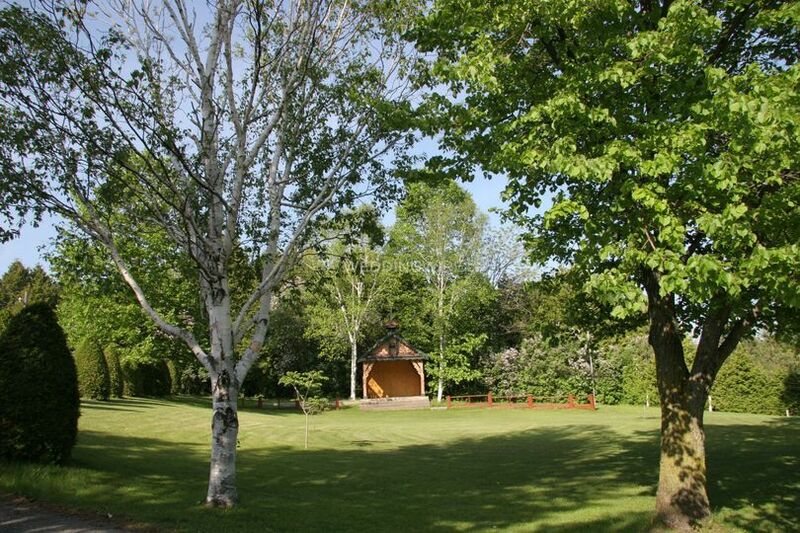 Situated in lovely North Oshawa, Ontario, The General Sikorski Banquet Venue is a tranquil area that serves as a great venue for wedding celebrations. 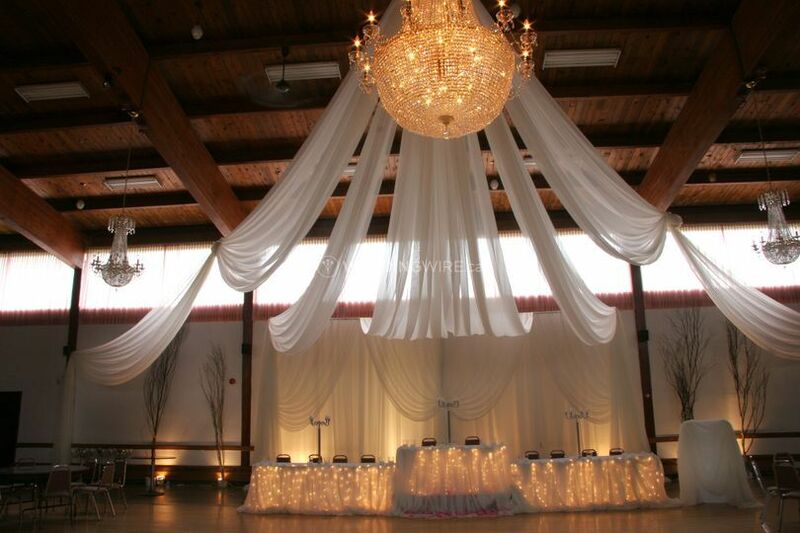 Their beautiful facilities allow future newlyweds to hold both their ceremony and reception in one location. 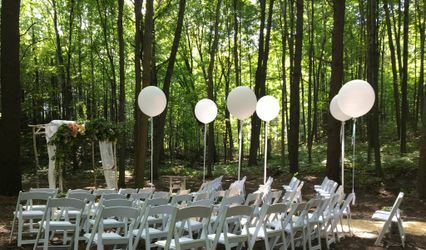 Family and friends can revel in the timeless, country and rustic atmosphere throughout such a special day. 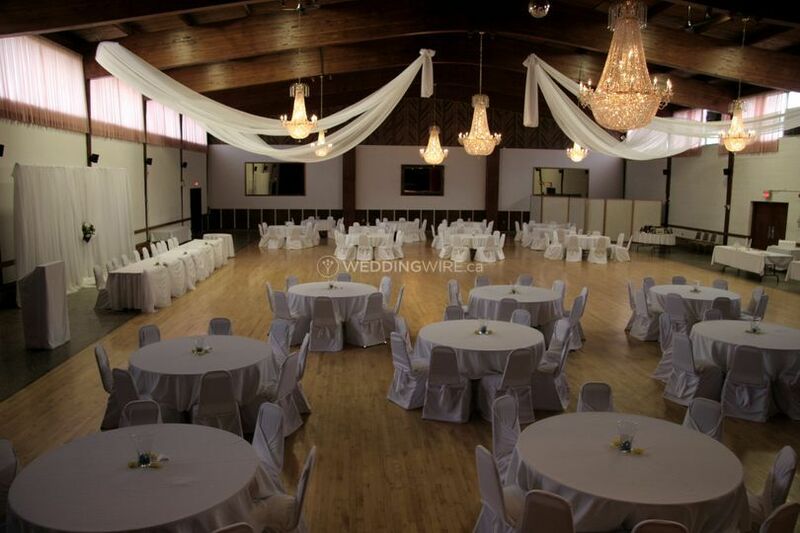 The General Sikorski Banquet Venue features stunningly gorgeous indoor and outdoor spaces for ceremonies, receptions, bridal showers, engagement parties and rehearsal dinners. 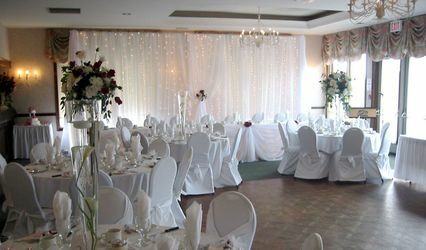 They have four halls such as the Grand Ballroom which has a capacity for 450 guests with a spacious dance floor while the Red Room can fit 80 for something more intimate. 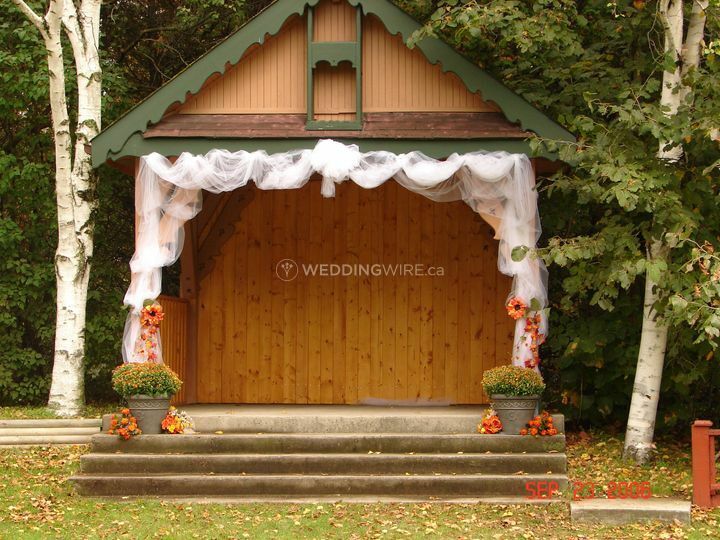 In addition, there is an outdoor chapel for ceremonies. 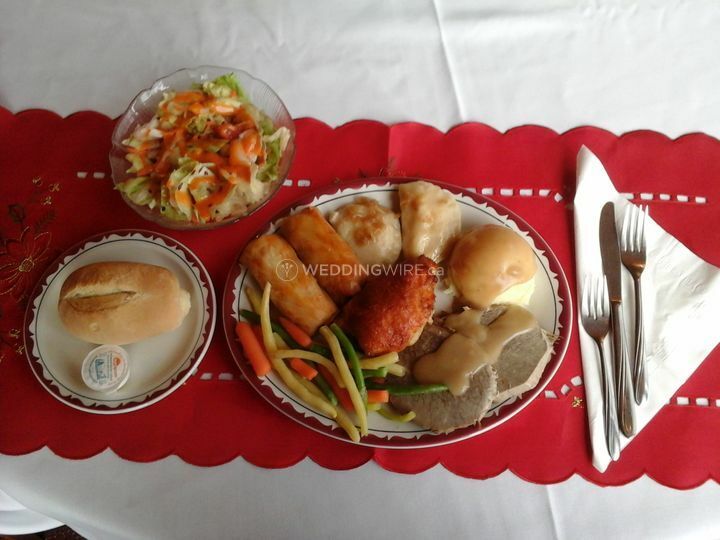 Catering focuses on delicious traditional Polish dishes with gluten-free options for any guests that have allergies. 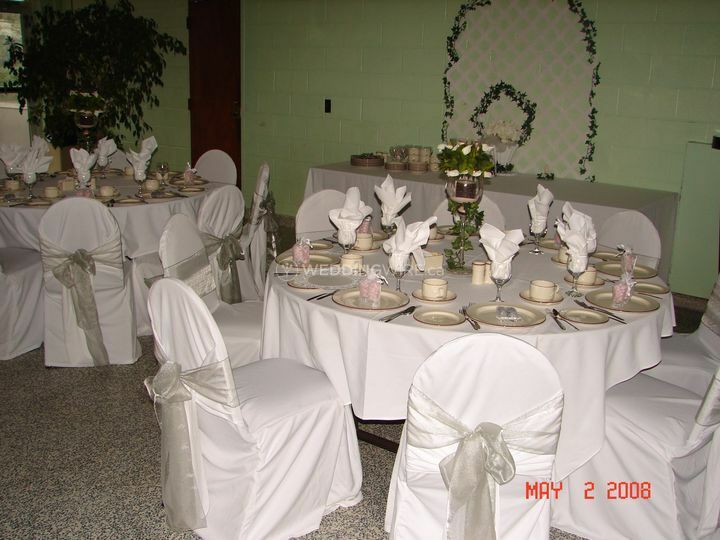 Their catering options consist of buffet, dessert, family style eating, plated food and the use of server(s). 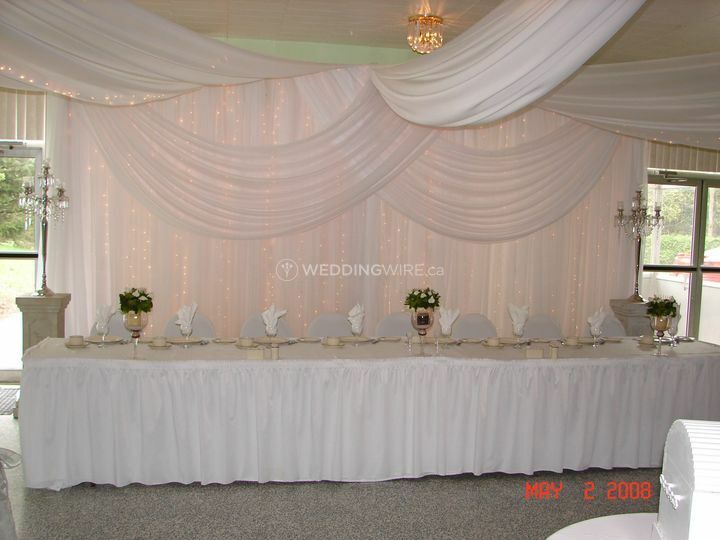 Their bar services include bilingual bartenders (Polish/English) and an open or cash bar. 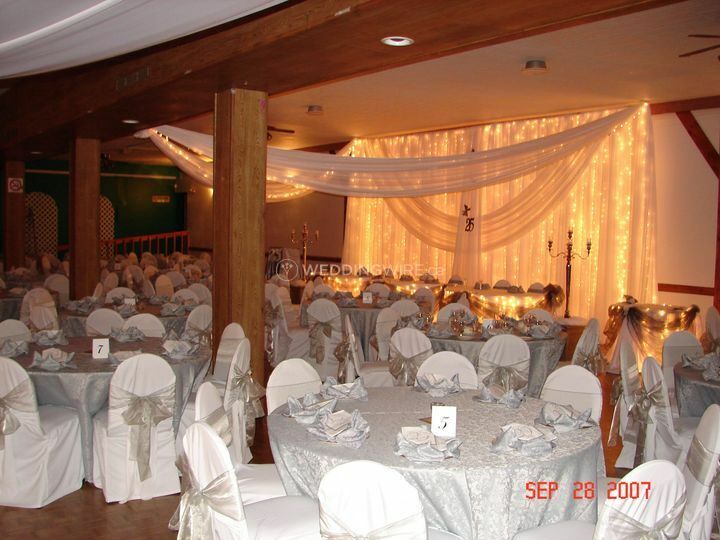 Our reception at General Sikorski Hall was beautiful and the food was delicious! 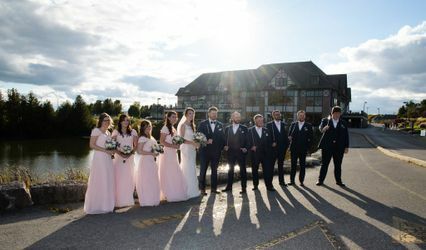 Communication was a little bit difficult here and there during the planning process but overall everything turned out exactly the way we wanted the day of our wedding.